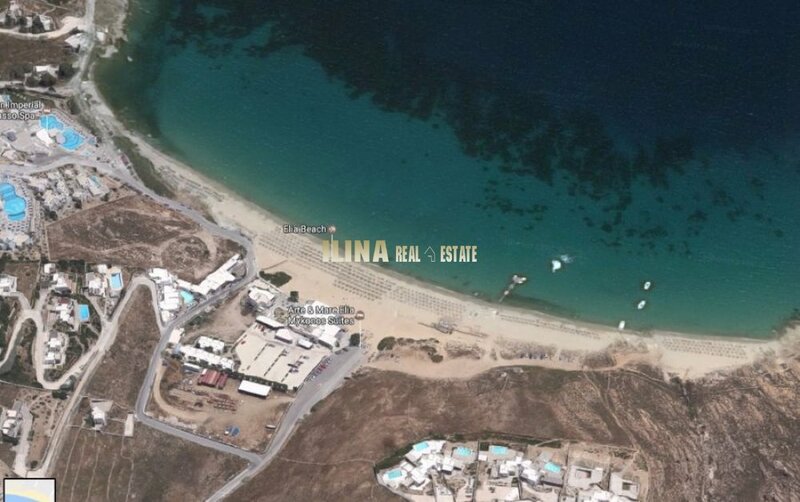 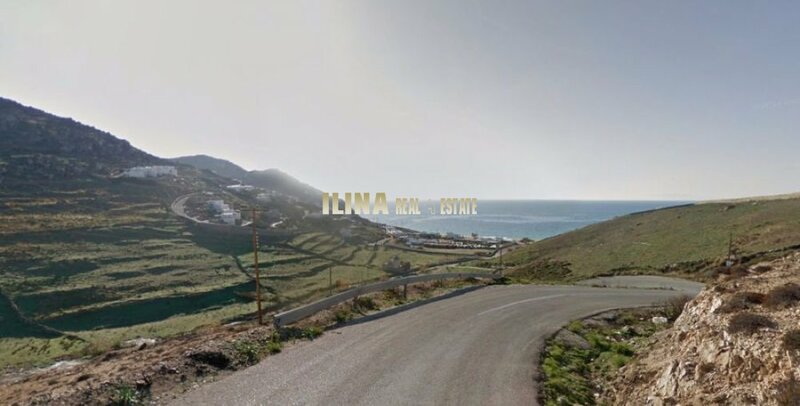 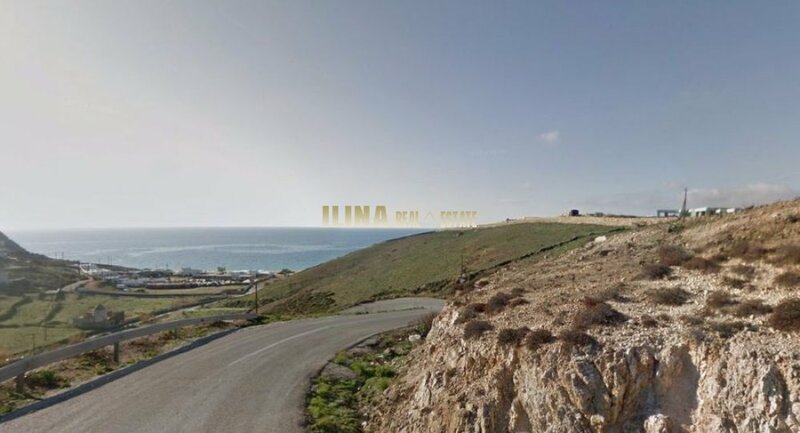 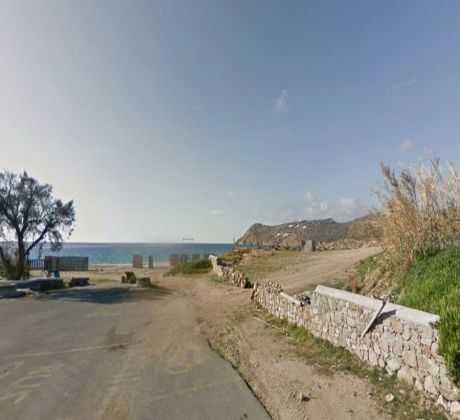 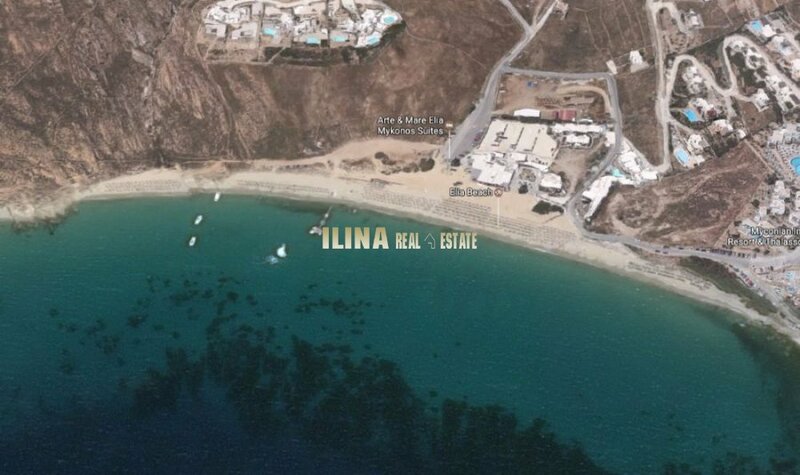 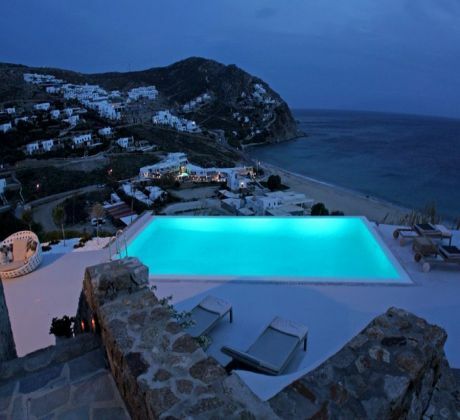 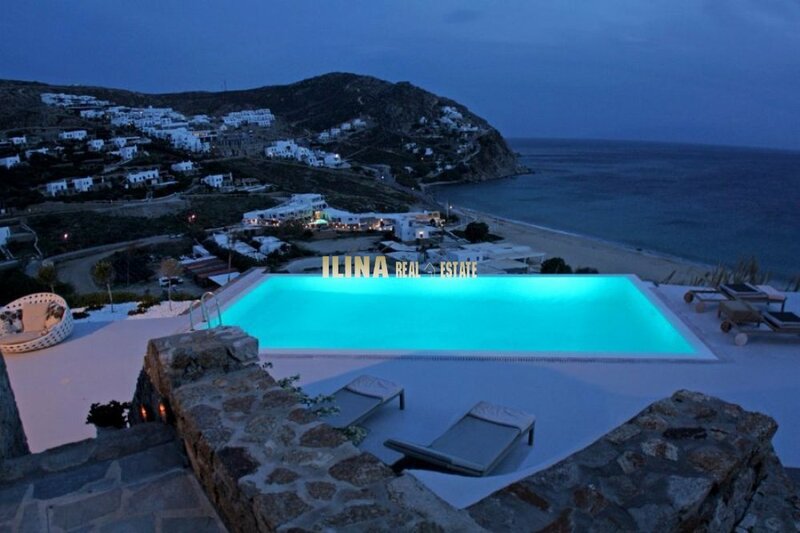 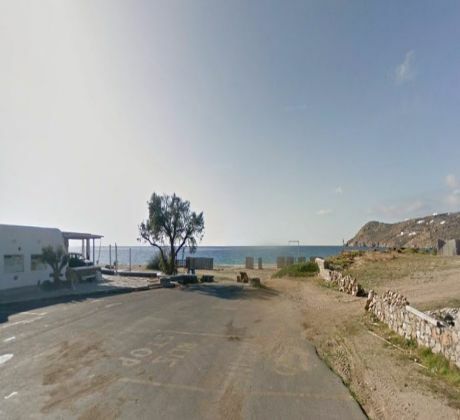 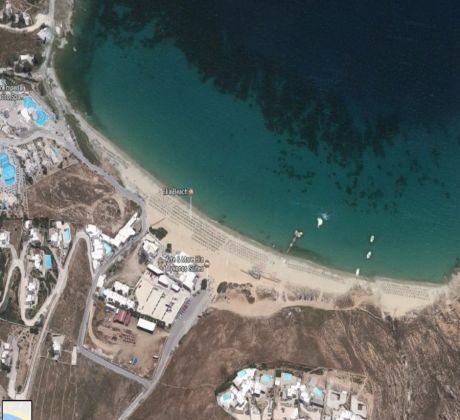 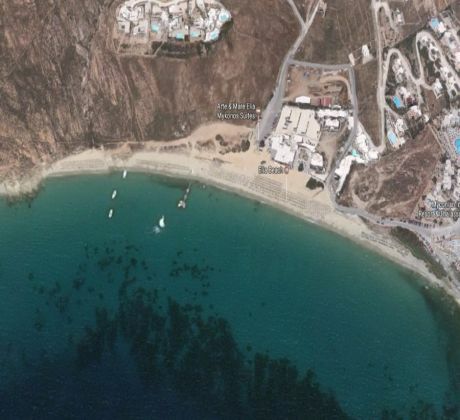 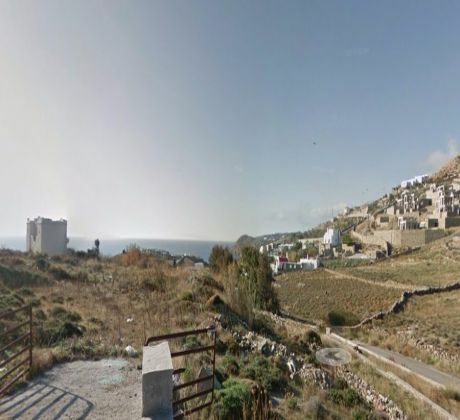 In Elia Beach in Mykonos, located 160 meters from the shoreline, sell buildable plot . 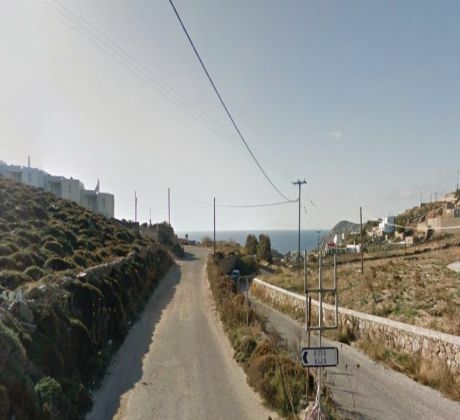 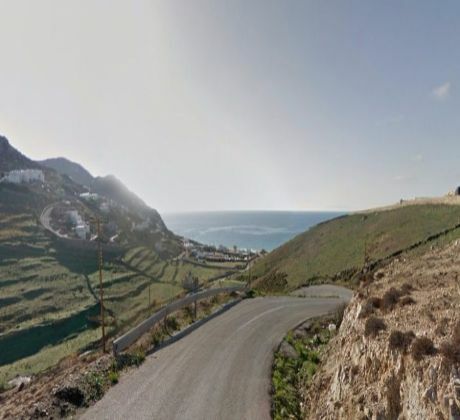 The property has a building permit for a 400 sq, m. villa. 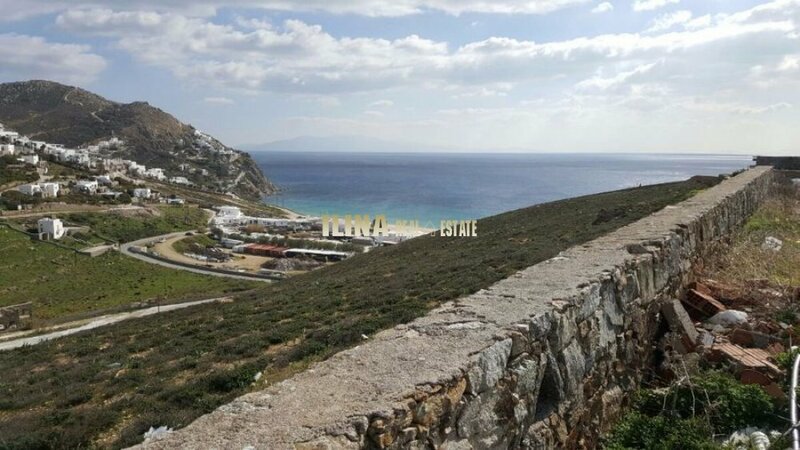 The manufacturing capability is to unblock or building can be divided into 3 independent villas with matching square meters. 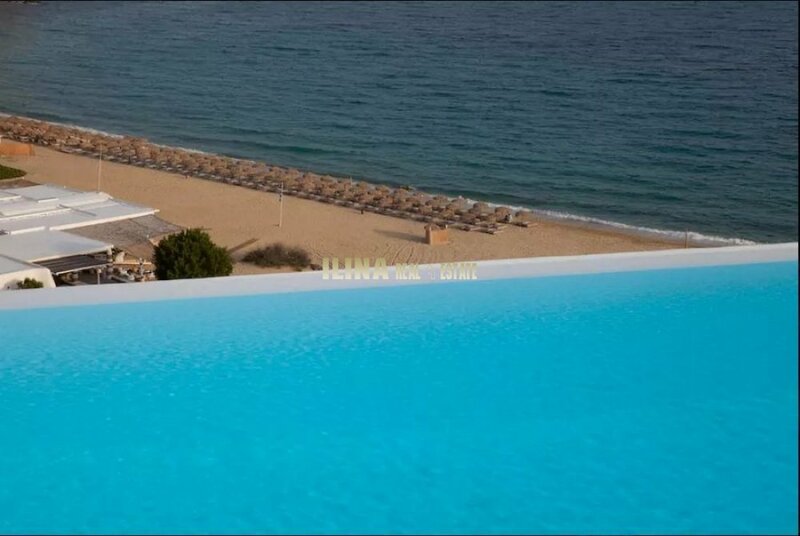 It offers unobstructed panoramic views of Elia Beach and the sea. Real investment opportunity.